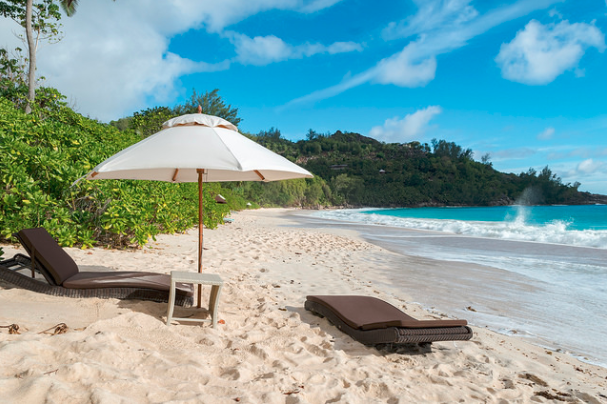 There are many reasons to turn to Seychelles as a holiday destination. Some come here for the relaxed atmosphere as a chance to get away from the world for a while. Others are keen to explore the crystal clear waters while diving, hike the islands or just enjoy the local culture. 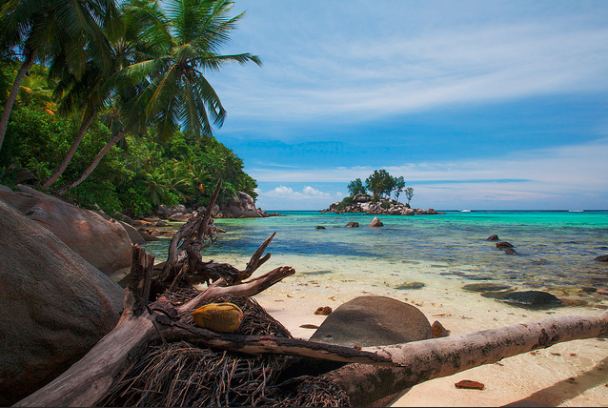 For many, the beauty of these islands comes from the beaches in Seychelles. 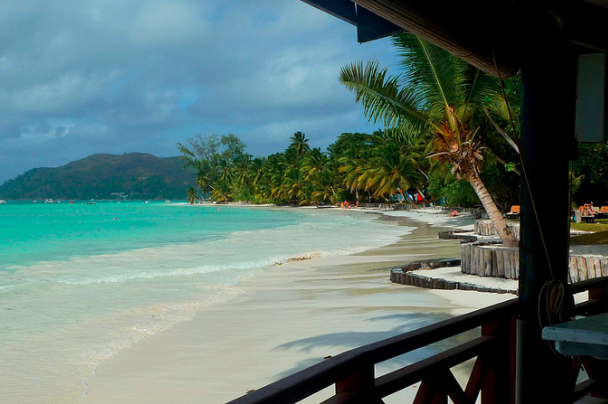 Here are some of the best Seychelles beaches to discover on your next vacation. The first beach on our list is also the most popular. This popularity is down to a number of factors including the scenery, size, and facilities. This is the longest beach in the islands, so there is plenty of room for businesses, restaurants and more. There is a more vibrant atmosphere here that gives a great taste of the islands. 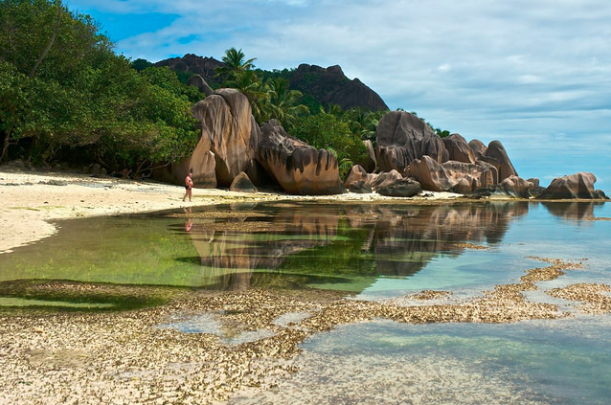 Anse Source d’Argent: La Digue Island. 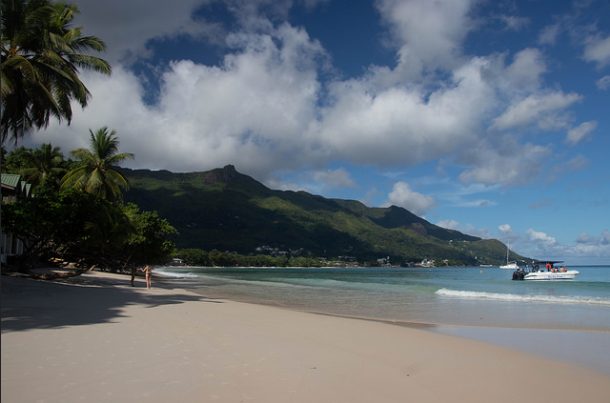 Many people flock to this beach because it ticks all the right boxes when it comes to a stereotypical beach scene in Seychelles. There are key features that first-time visitors want in their paradise beach. This includes pure white sand, calm waters, palm trees, and pink rocks. This beach offers all beautifully. But, this does mean that there is the risk that it will be a very busy location. This beach is a tiny, compacted slice of paradise for those willing to step away from the tourist hot-spots. The crescent-shaped beach is stunning as it wraps around the cove and overlooks a small island. There are just enough vendors and facilities here to get by, but not so much that visitors feel overwhelmed. This quickly becomes a favorite with visitors. This beach is a bit of a surfers paradise for a number of reasons. First of all, the waves can get pretty intense here – so much so that swimmers need to be careful and keep within the safety flags. Then there is the fact that this beach is a turtle hatchery in the winter, so there are some great wild inhabitants to meet. Finally, there is a brilliant beach bar where you can toast a successful afternoon, or drown your sorrows after a wipeout. This is another of the beaches in Seychelles that is pretty tiny compared to the biggest tourist traps across these islands. However, this small space is wonderful if you can get it to yourself on a romantic trip. The clean sands. 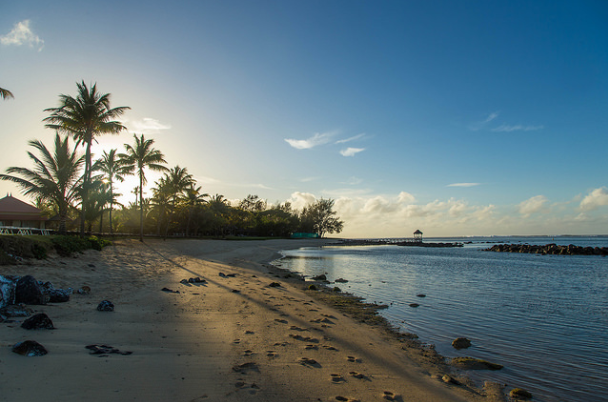 Shady trees and blue waters are ideal for a relaxing day away. Bel Ombre Beach: Mahe Island. This is another small beach that doesn’t always make the cut in traveler guides because of its size, location, and minimal facilities. Yet, there is no doubt that ticks all the right boxes in terms of the sand, clear green seas and coral reefs. This is another spot on Mahe Island that gets great reviews from many visitors. Yet, it doesn’t appear on that many guides. That is because this is a smaller beach more popular with the locals. Therefore, this is a more authentic experience than you will find on tourist beaches. There are also great comments about the snorkeling on offer here, with many finding stunning tropical fish. 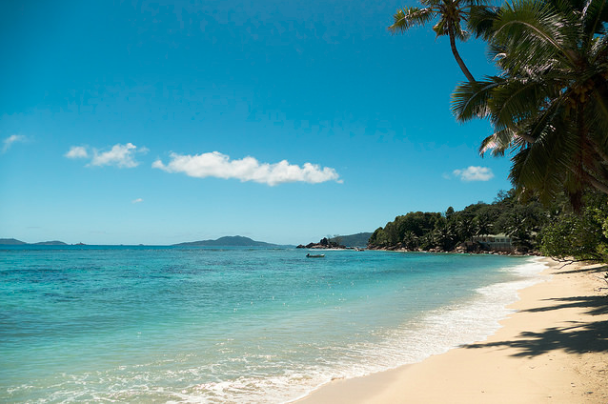 This last option in this guide to the best beaches in Seychelles is one that will appeal to many people keen to explore the islands and find somewhere a little more secluded. It takes a little determination and skill to drive out here and find the beach. But, once you do, you will be rewarded with great views, sands and snorkeling opportunities. 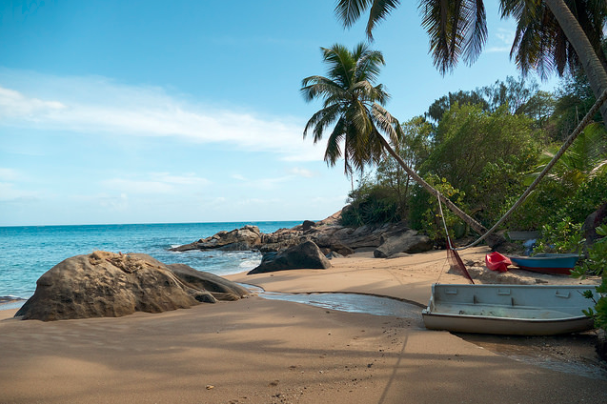 This is just a taste of the different Seychelles beaches that you can find when you head to these stunning islands. Different travelers and locals will have their own personal favorites. This list provides a broad selection from the most tourist-focused to the hidden gems. You can seek out a particular spot that appeals to your tastes and needs. Or, you can spend your holiday testing out a wider selection. Whichever you choose, it is difficult to be disappointed by the outcome. Copyright © 2017 Worldwide Luxury Yacht. All rights reserved..